The Blue Power historical genetic make-up truly represents genetics from all over the world, from India, Thailand to Mexico to as far as Colombia, this is mainly thanks to DJ Short who with the development of the “Blueberry” line stands at the genetic base of our “Blue Power”. 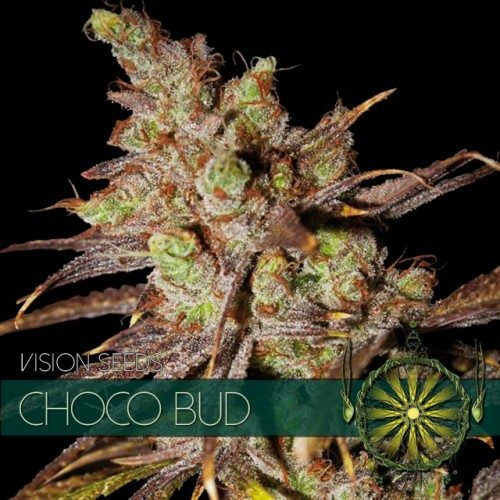 The Blue Power, though average where it comes to THC levels does have a very powerful uplifting effect, when combining this with her high CBD levels you get a strain extremely well suited for medical purposes. 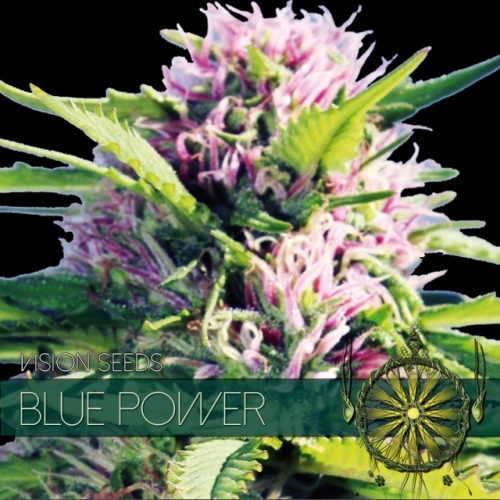 The Blue Power is without a doubt one of the prettiest and most pleasurable cannabis hybrids we have to offer. When treated like a lady the Blue Power produces generous yields, she has a dense and robust Indica posture with beautiful bluish flowers which cure to a soft lavender blue.She has a smooth smoke with a very distinct fruity flavor and aroma, a blueberry taste is clearly present which can of course be directly traced back to her Blueberry heritage. The Blue Power historical genetic make-up truly represents genetics from all over the world, from India, Thailand to Mexico to as far as Colombia, this is mainly thanks to DJ Short who with the development of the “Blueberry” line stands at the genetic base of our “Blue Power”. 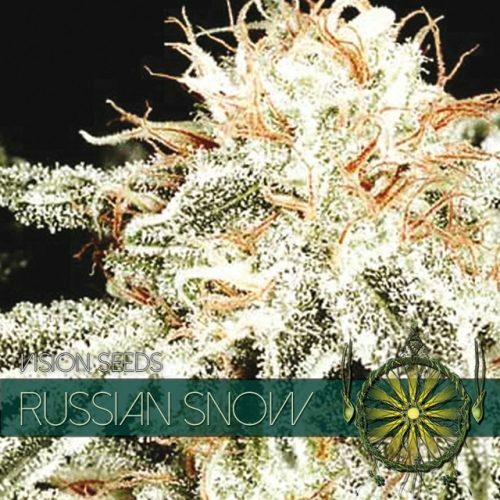 The Blue Power, though average where it comes to THC levels does have a very powerful uplifting effect, when combining this with her high CBD levels you get a strain extremely well suited for medical purposes. Her effect does wonders for people struggling with anxiety, stress or migraines and is even used with great success to help control the symptoms of attention deficit hyperactivity disorder (ADHD): hyperactivity, impulsivity and inattention. 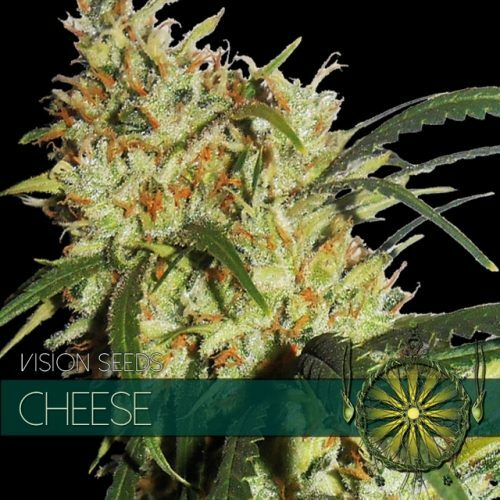 Try the Vision Seeds “Blue Power” on any blue Monday and I am convinced you will not regret it. We wish you a dream-catching grow experience and don’t forget to drop by in due time to share your experience with the rest of the world!